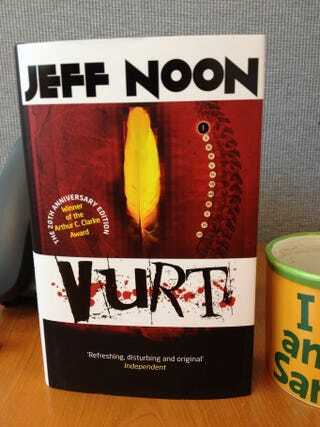 20 years ago tomorrow - Vurt was released... And this just came in the mail! I can't wait to tear through it again. (yes, I have my old signed copy of the the original version, but this will be different! - also, it's no longer in Gill Sans, which is weird to my brain).